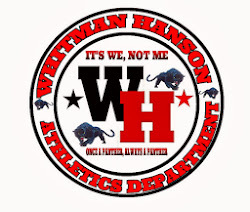 Hingham travelled to Whitman- Hanson tonight in Patriot League action. Great soccer in first half from both sides. And half ended 0-0. The second half saw Hingham explode offensively and the final was 5-0. W-H is 3-4-1 overall and 1-4-1 in the Patriot League.